I talked about this game before and that I wanted to review this one in the near future. That time has come and I am actually looking forward to it. This game I could never really play since the second disk had a read/write error. It turns out I did manage to play a little bit since I remembered the first part of the game. The object of the game is to get Ben Richards through 4 game zones and a TV studio. It’s show time! 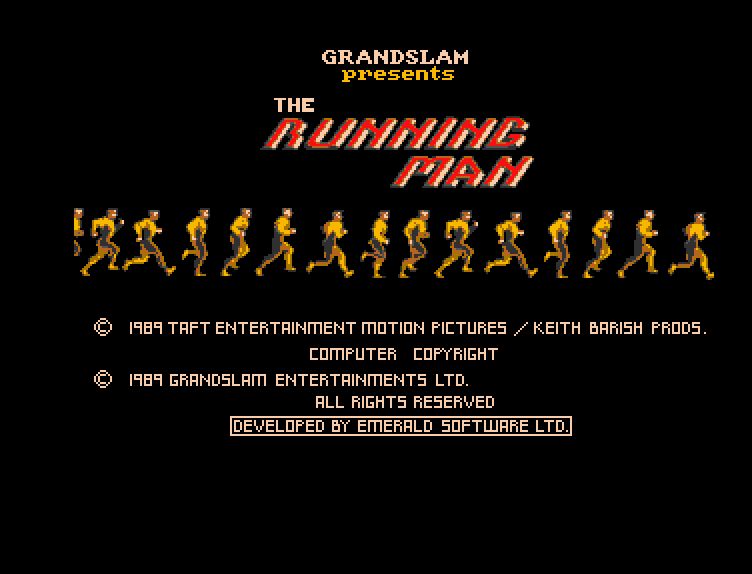 The Running Man – How to jump on that beam? Zone 1 is called the Ice Rink and contains the stalker SUBZERO which you will have to deal with. When I started with Zone 1 I remember that I did play this part before so the read/writer much occur after this part or during. Right away I remember that awful first part of having to get onto that beam. I kept trying for minutes while defending myself against the dog. 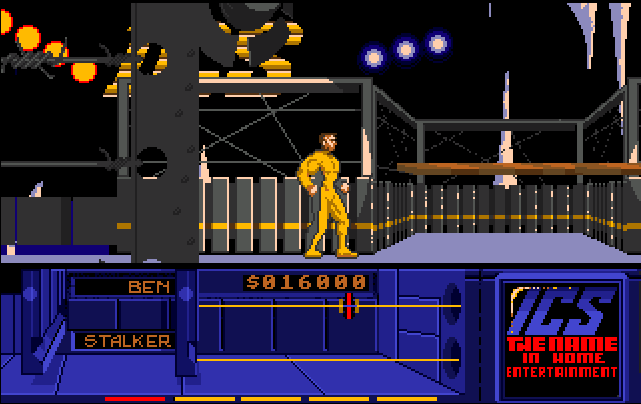 While trying I suddenly had Ben running and that’s when it hit me that I most run and jump to get on the beam. 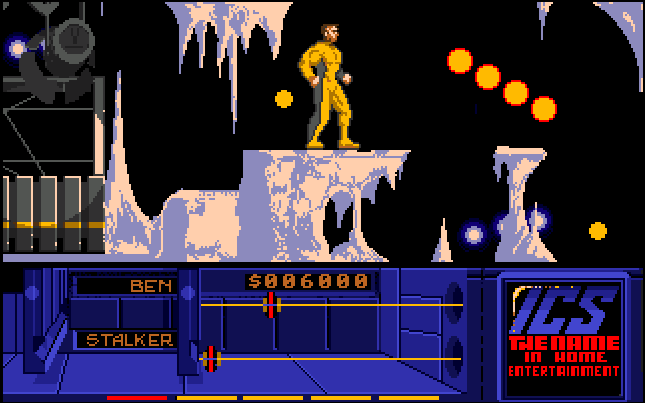 If you move the joystick twice quickly in the same direction Ben will start running in that direction. And with my first try running and jumping I got Ben on to the beam. I am still annoyed by the fact I could not move on at the start of the game. When you are on the beam you have to move on to a next one right away and with the limited space it is difficult to get Ben running so you can jump. If this is the case for the whole zone and the ones to come I am going to be really annoyed. 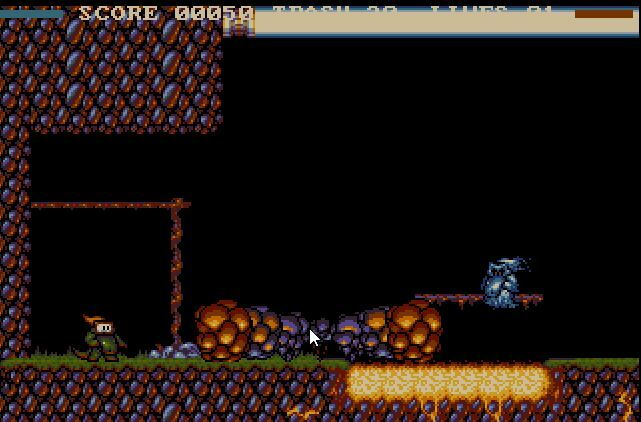 After getting on that beam and moving on I easily fall into a hole while having to jump and I start and the beginning of the game. Now I am frustrated. I am not even far in to the game and I get stuck at the jump part since the controls are so horrible that I keep falling in to the hole. Sorry but this game is just awful and I decided to stop right there. This game is not worth my time and effort any more. The horrible controls make it impossible to play this game. I am surprised that it is this bad that I don’t want to continue. Below you can see some ratings from various magazines from Hall of Light. Just have a look at those scores. How can you give the game such high ratings? 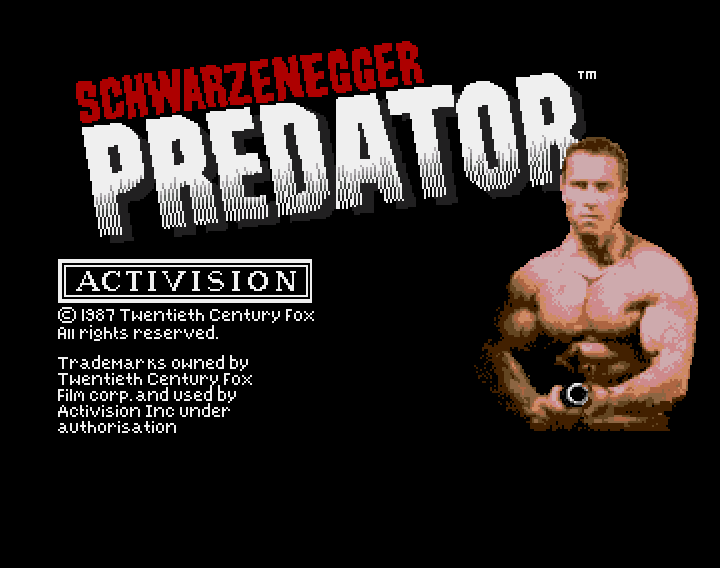 CU Amiga gives it a whopping 79%. As part of there score they give it a 75% for playability. I wonder how many people based their purchased on that review. 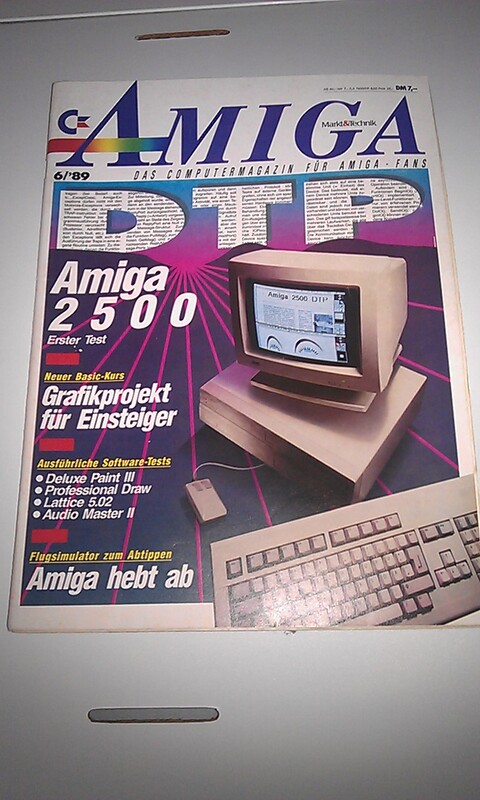 It’s not just CU Amiga since other magazines also rate it rather high. Can I actually give it a rating since I don’t even want to play after just starting the game? Not really. But the game has a nice intro and the rating you see below is just for that since the game alone would get a rating of 0%. Harsh? Not really since the game is awful and not worth spending a penny on. Especially when you consider I stopped out of frustrating just minutes in to the game. The Bucket Diary gives it a rating of 5%. 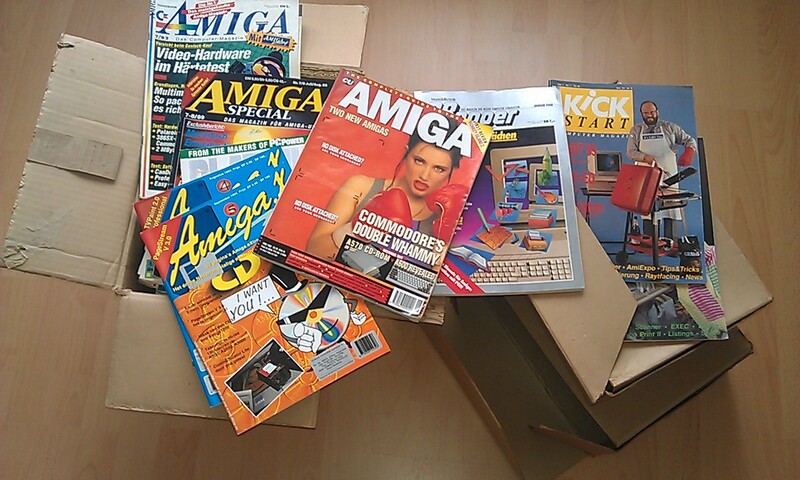 While waiting at my parents place for the football match of Holland against Portugal I decided to have a look at my stash of left behind Amiga magazines. This surely will kill some time till the match starts. If you follow the European Championship football you know it is almost impossible for Holland to get through to the next round. Not only does Germany have to beat Denmark but Holland has to win from Portugal with a two goal difference. If you have seen them play the first two matches you know that the Dutch women’s yodelling has a better chance of winning this match. But stranger things have happened so we will wait and see. Most magazines I left behind at my parents place are German magazines. 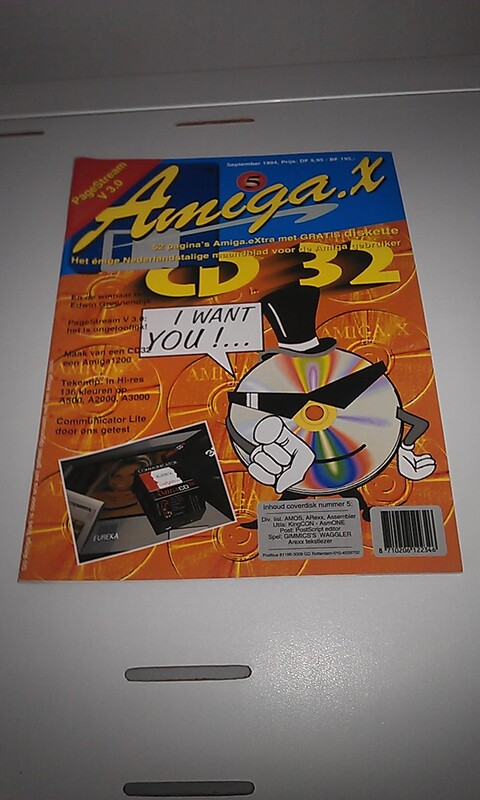 I did spot one CU Amiga magazine and two Dutch Amiga.X magazines. 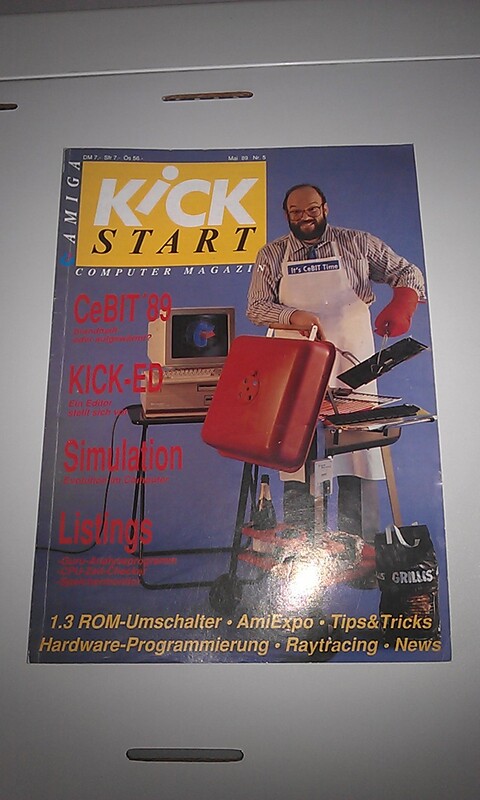 I am not sure if I only bought one CU AMIGA magazine or two. My memory tells me there was another one since I remember one about the Teenage Mutant Ninja Turtles game. 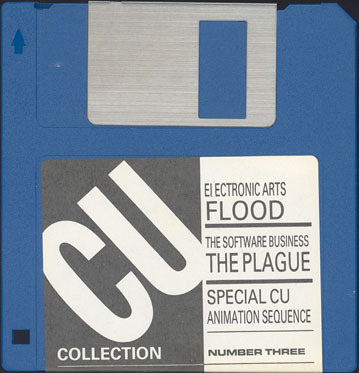 Any CU AMIGA readers here might remember one issue about this. If you do please let me know. 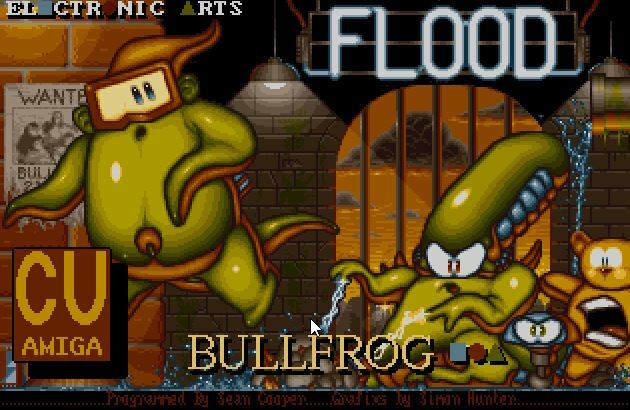 I think this one had the demo of Flood on the cover disk. I only bought two issues of this Dutch magazine. I have issue 4 and 5. A total of 13 issues have been released between 1994 and 1995. These two are going home with me tonight for further inspection. The above three magazines are all German ones. I can read German so they are not just for show. 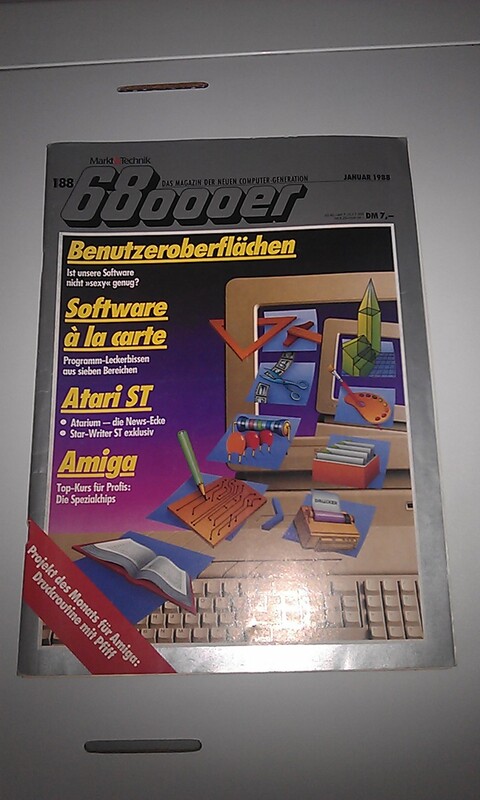 Any German Amiga fans reading this that can tell me some more about these magazines? I am all ears. I have not done much Amiga related stuff the past two weeks. I have been extremely busy with other things. I am about to finish part 3 of “ReAction – Opening a Window”. On that piece I did a bit of work in the last two weeks. My aim is to get it done and published next week. The magazines have been a great time killer since the match is about to start in one hour. I really hope it will turn in to a victory and make this day one of the best ever. And that for a Sunday, eh? 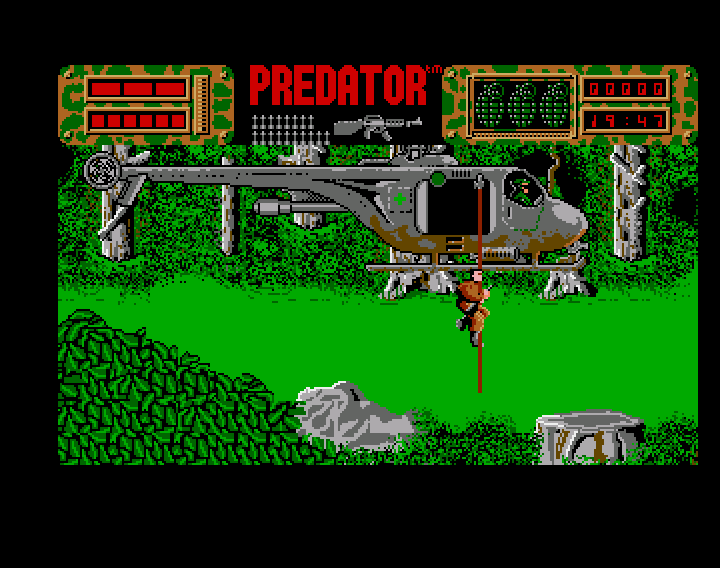 Predator is a game I never played back in the day. Seeing the screenshots at Hall Of Light I got intrigued. 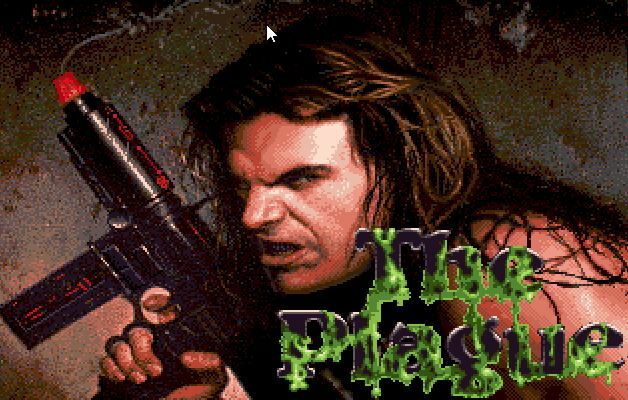 I admit the graphics are not of great quality but it looks like my kind of game. 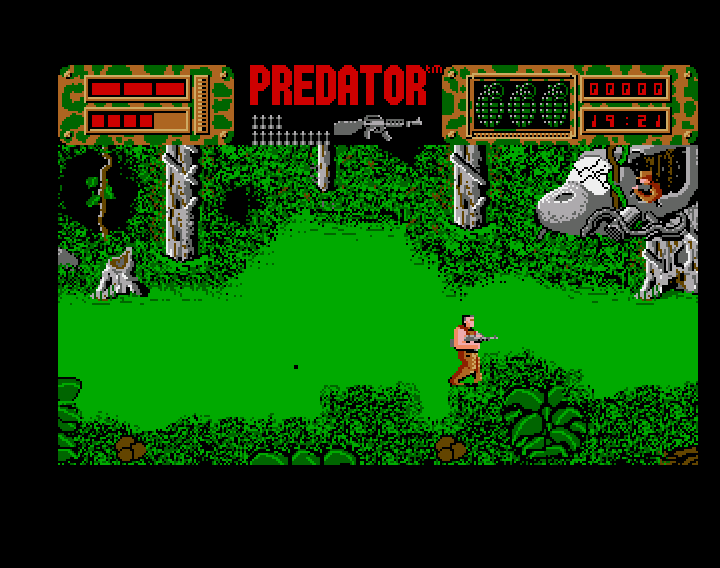 Walking around in the jungle with a gun and shoot your enemy is the type of game for me. After the helicopter dropped me off I start to move and shoot the enemy. After a short while you notice it is rather all the same when you move further in to to the jungle. But hey this is just Level 1 and the game has a total of 4 levels so let’s get Level 1 done first so we can have a crack at level 2. It turns out Level 1 is really all the same. You come across some enemies and shoot them but that is about it. Sadly Level 2, 3 and 4 are also the same. It is really just walking to the right and shoot enemies in all four levels. I ended up being really disappointed about the game. This is a one time play for me. There is not much else to say about the game. It starts really promising but soon you realize you are going to have to do the same stuff for four levels. So what is the rating from The Bucket Diary? It did excite me and made me want to play it just by seeing some images of the game but that is it. Maybe because I really love the film I thought I might actually be able to do exactly that what I saw in the film. 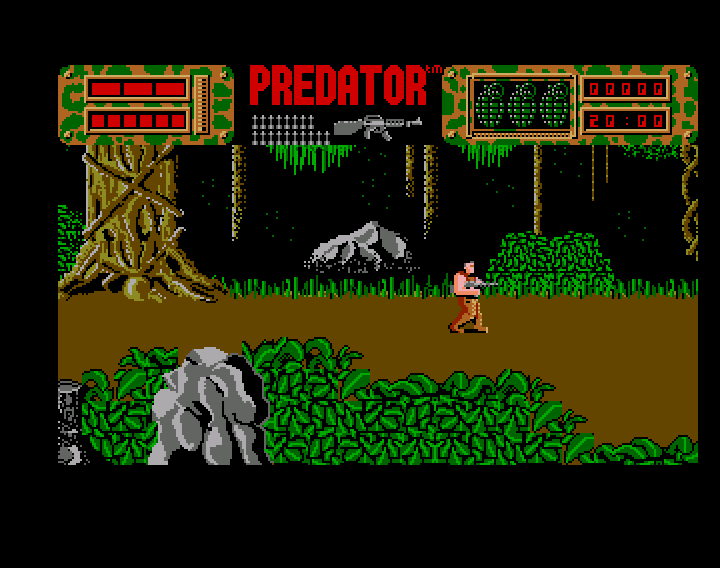 But besides the name and that you are shooting in a jungle the game has nothing in common with the film. Let me know what you think about the game and if you agree/disagree with the rating. The Bucket Diary gives it a rating of 8%.